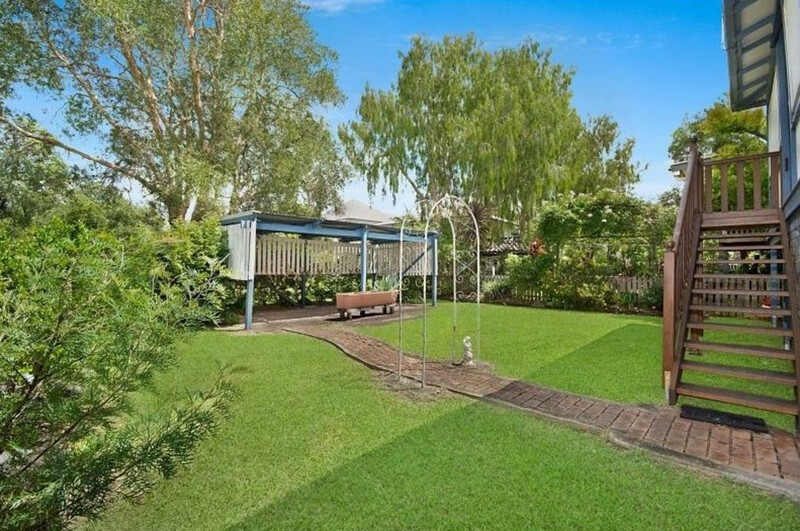 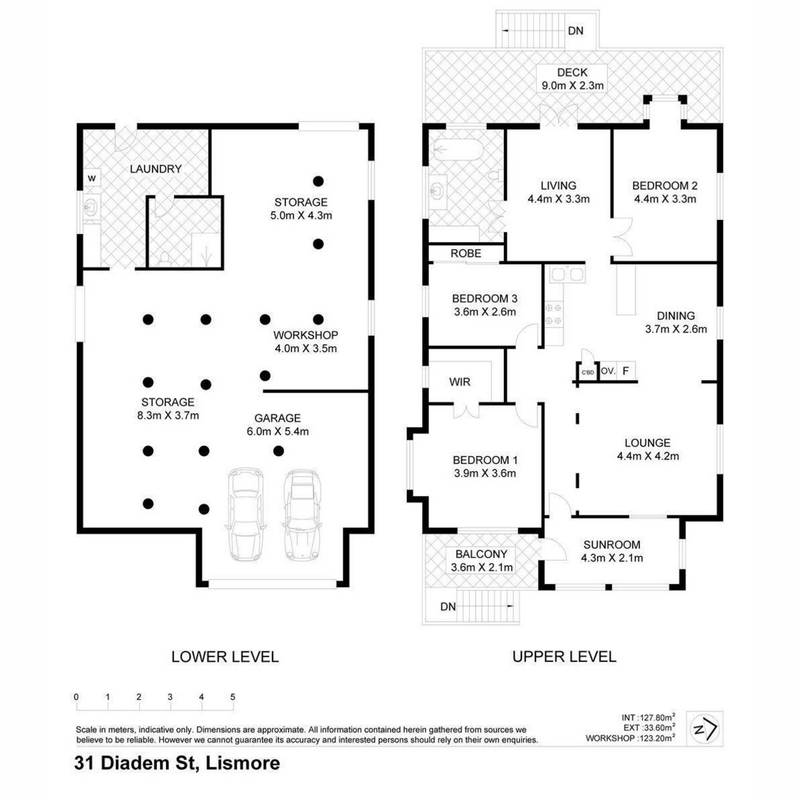 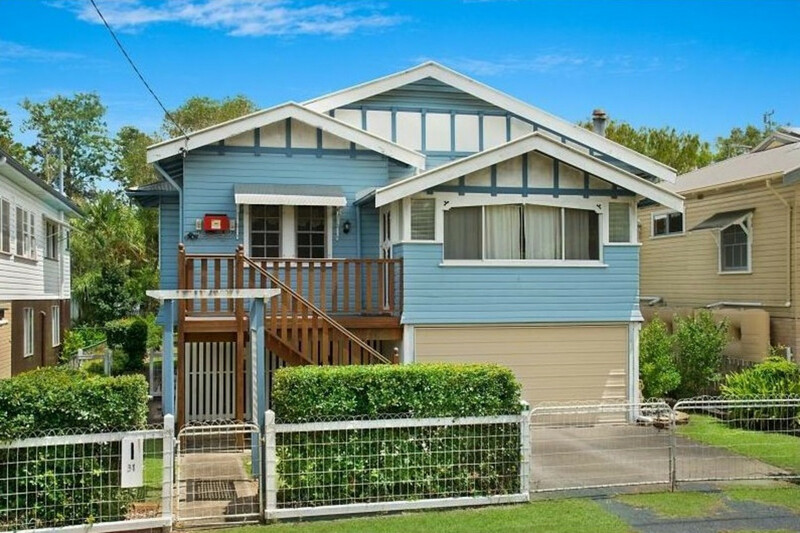 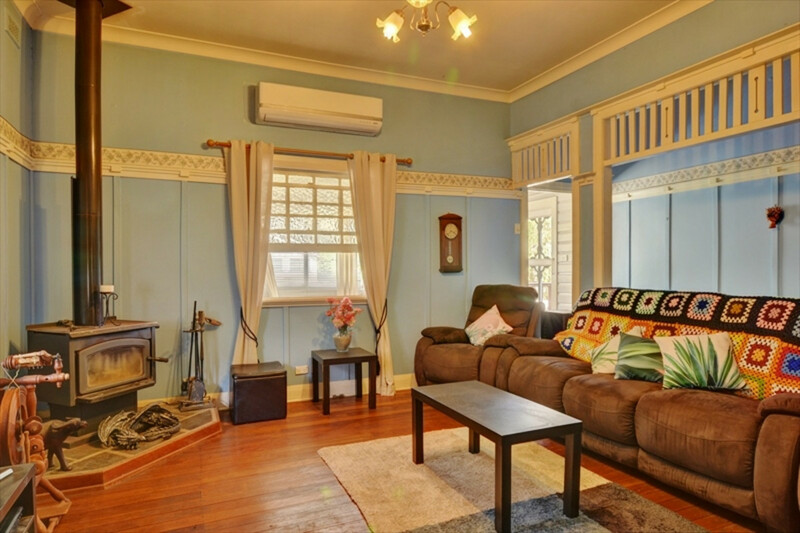 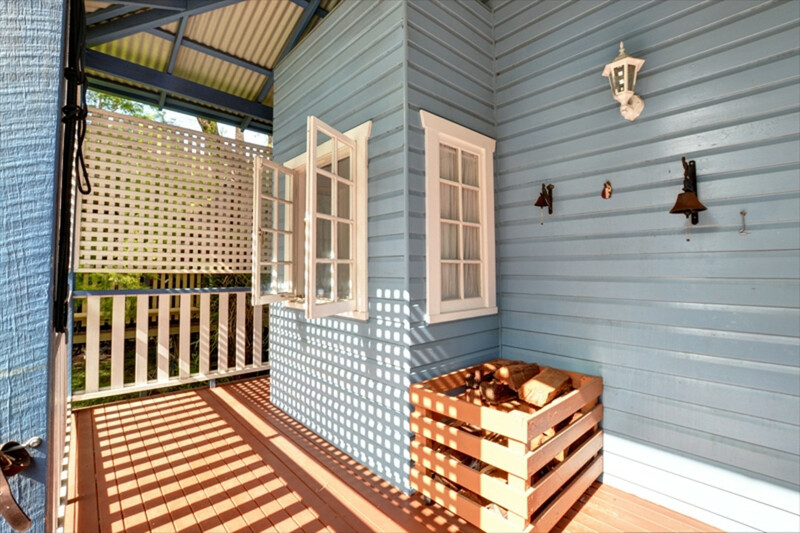 It’s hard not to be enchanted by this beautiful period home conveniently located in a central position close to Lismore Shopping Square and the Lismore Base Hospital. 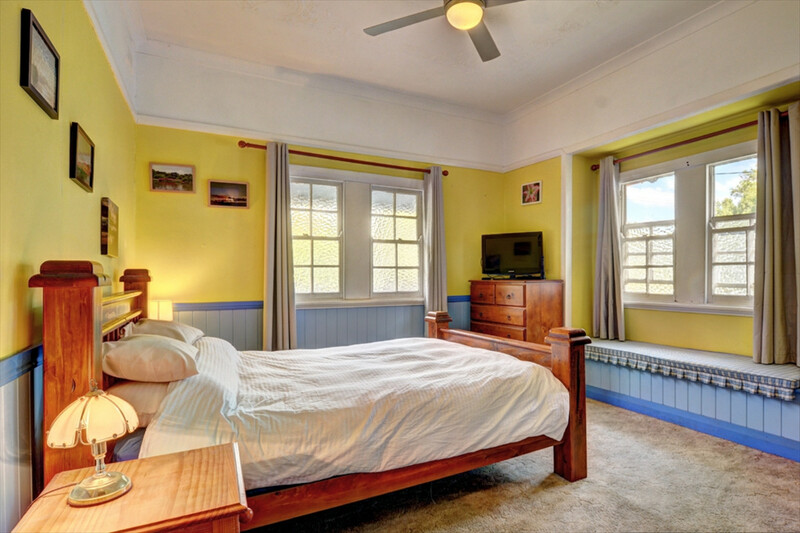 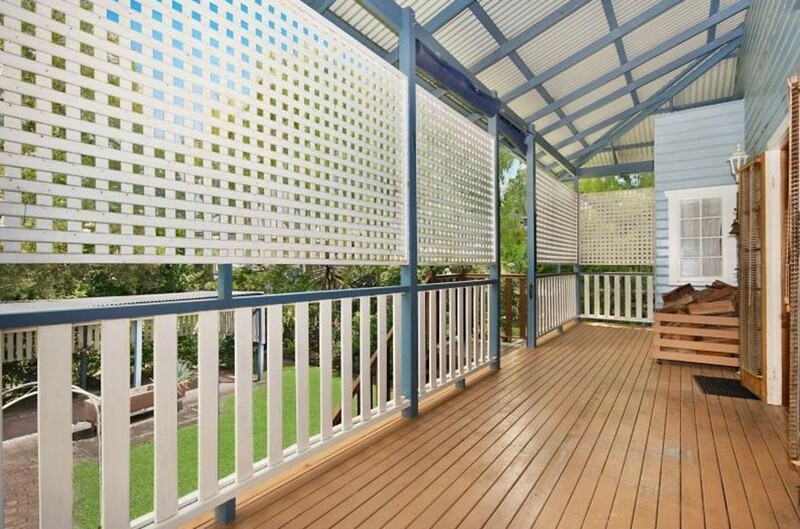 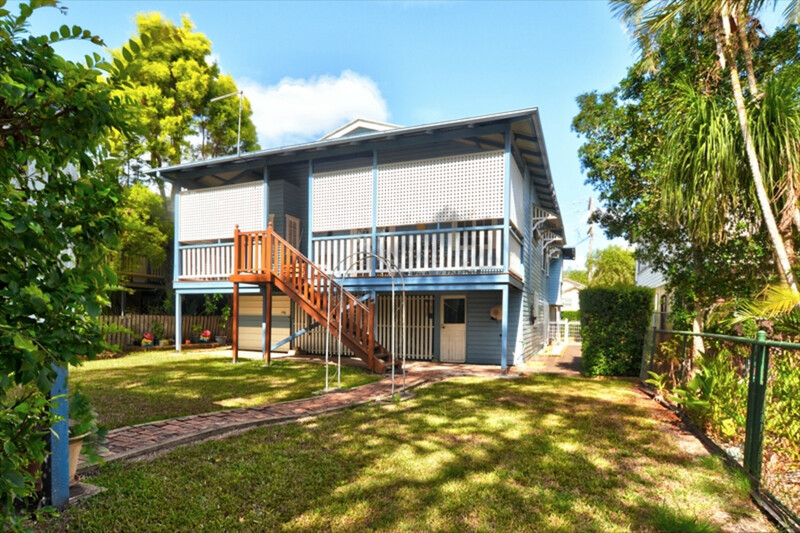 This charming home features 3 good size bedrooms, master with walk-in robe, separate lounge with polished hardwood timber floors, air-conditioning and wood fire. 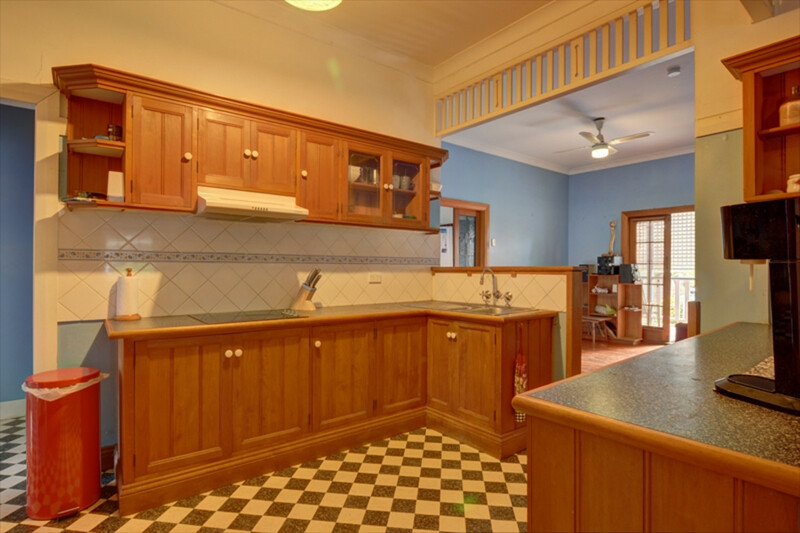 Beautiful timber kitchen, spacious dining room as well as a large family room with polished timber floors and timber panelling, all adding so much character. 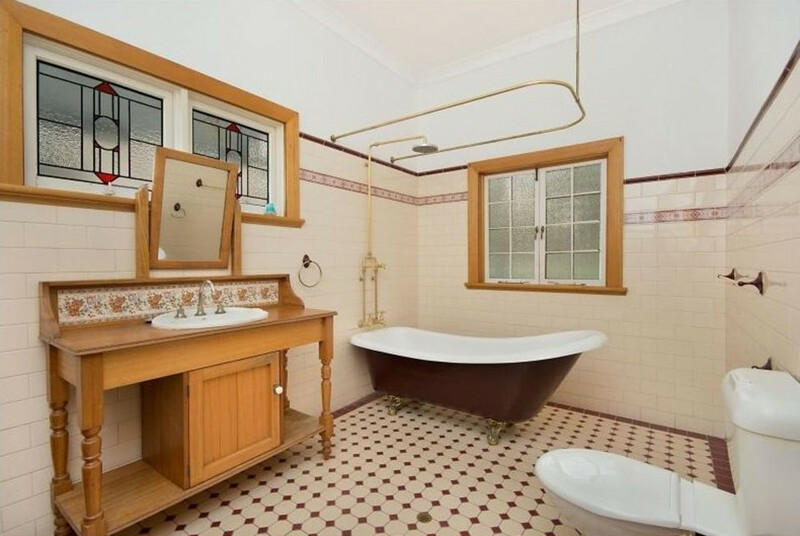 You’ll love relaxing in the beautiful claw foot bath with timber vanity and lead light windows.